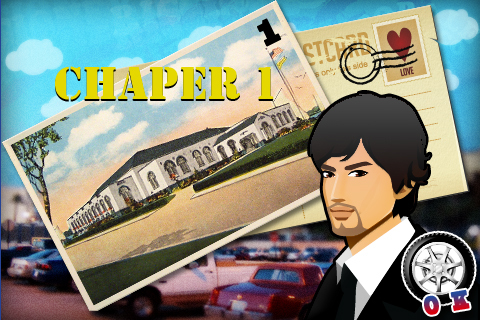 It's a parking game. 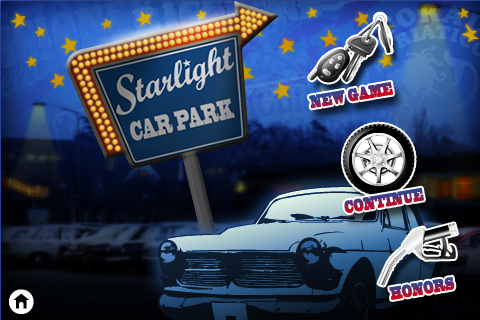 Your goal is to get the "Park Star". 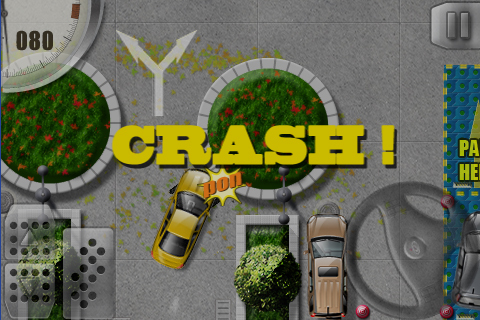 So you have to park the car as quickly as possible without damaging and avoid pedestrians or obstacles and other cars. Game control is easy. 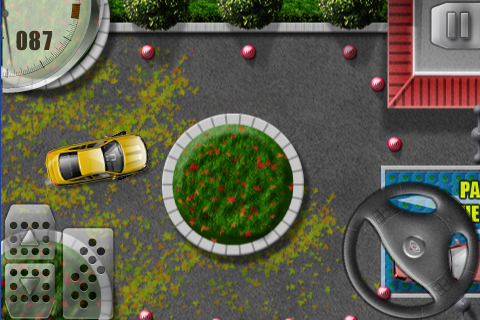 You can select 4 cars(4 difficult). 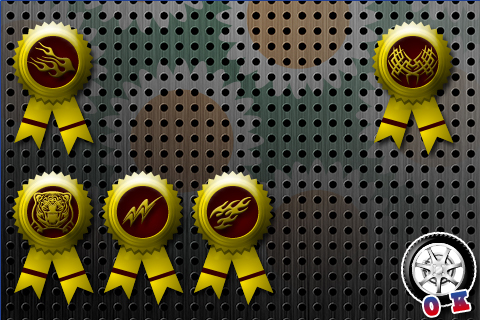 In Honours-Room have 10 medals waiting you to challenge.